I am an open book to share whatever you have dreamed up... I would love to help you paint alongside you on your artistic journey. 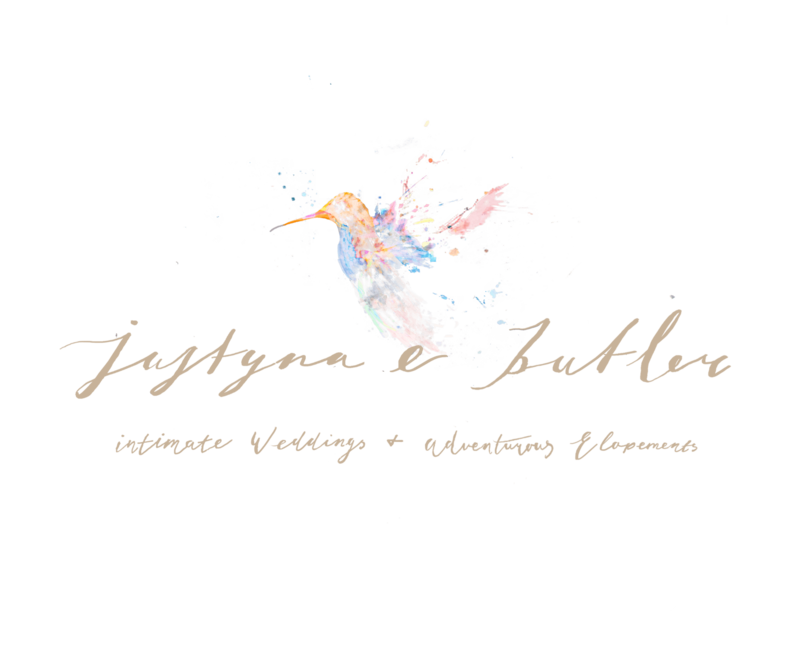 I am an open book to share whatever you have dreamed up… I would love to help you paint alongside you on your artistic journey. What gear I use to create the dreamiest frames for years to be cherished and why? Pros and Cons of using manual focusing to tell the selective, detailed stories. 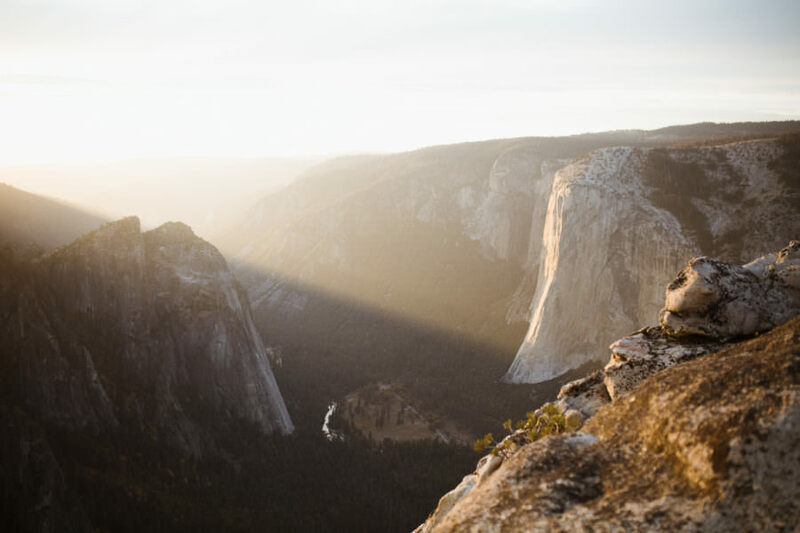 How to use all types of light: etc. harsh, backlit, to create emotive images using movement etc. 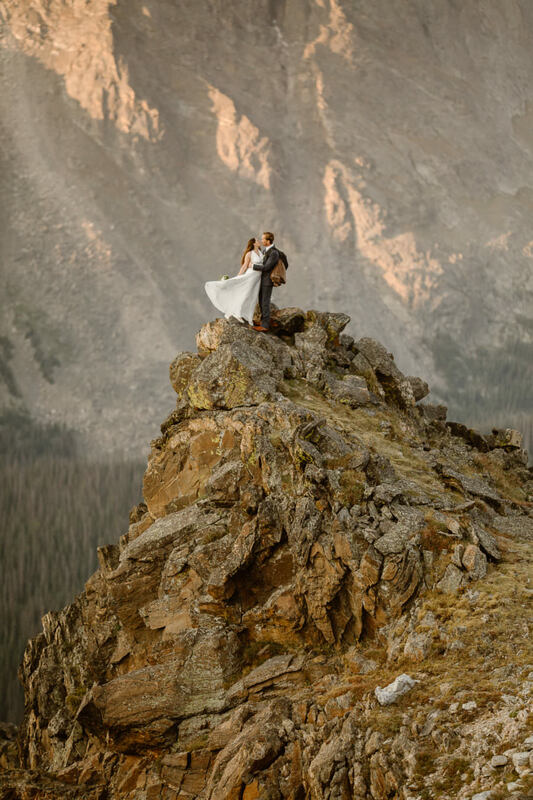 Why sunrise are best times for for Colorado adventure elopement? The value of knowing location: the placement of the light study. The value of colors and textures. What lenses to use to tell your couples unique story and capture the feeling…because it is all about the details…and emotions…to tell raw, authentic story. Let’s adventure! What do you say? This will be the best money you spend to elevate your client’s experience! TRUST ME!